Small things (for small people!) do come in Fixes. Now, a Fix for the whole family. 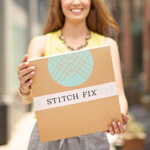 We’re so pleased to welcome the newest member(s) to Stitch Fix. 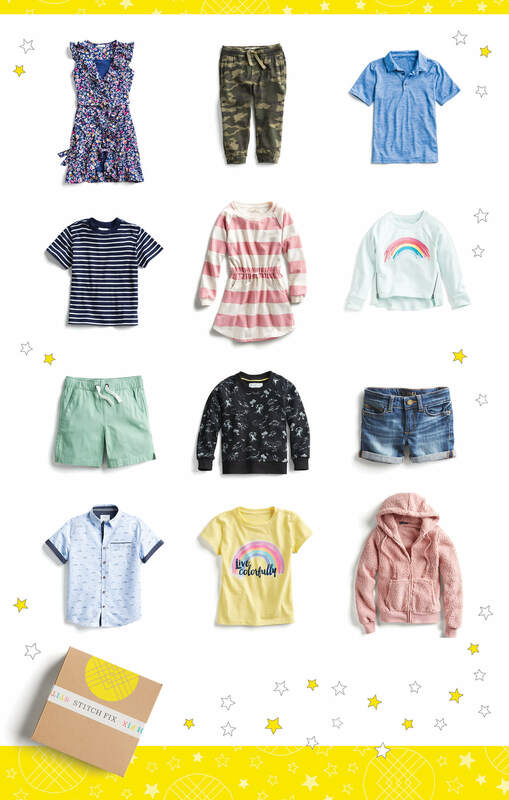 Introducing, Stitch Fix Kids! It’s the same great experience—delivered to your door—customized for the special, smaller people in our lives. We offer a new and exciting range of Kids clothing in sizes 2T-14. No matter their personality, we’ve got something they’ll love. So, what’s new and different? Well, not much. But you can expect some (small) changes to Stitch Fix Kids. We’re so excited to style your child—here’s how it works! Sign your child up and tell us about their preferences in their Style Profile. You’ll receive 8-12 items, handpicked for them by our Personal Stylists. Let them have fun opening the box—there are surprises inside! Keep what they love, send the rest back—just like you normally would! Leave us plenty of feedback so that your child’s next Fix (and the rest too!) get even better over time. Get them excited about expressing themselves—or just dress them up cute! 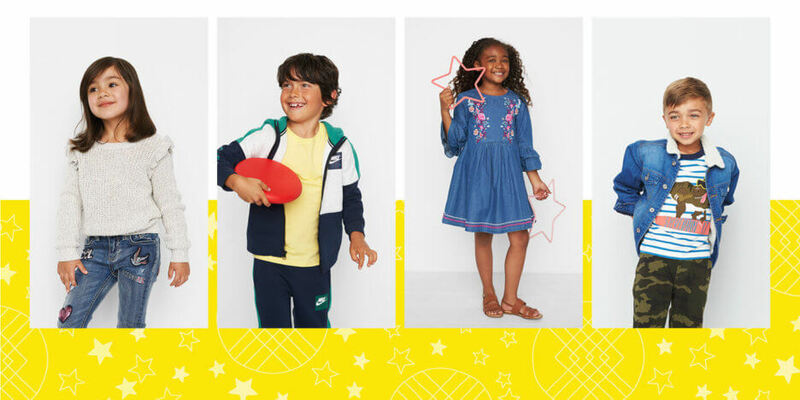 You can add a note to their Stylist if you need outfits for any occasion—from holiday attire to back-to-school pieces. We’ve got you covered! Ready to give Stitch Fix Kids a try? Schedule a Fix for your child!